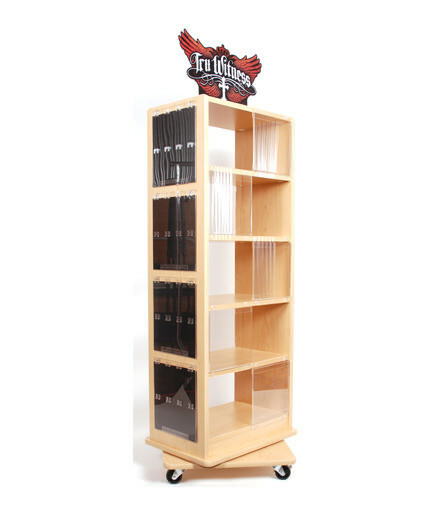 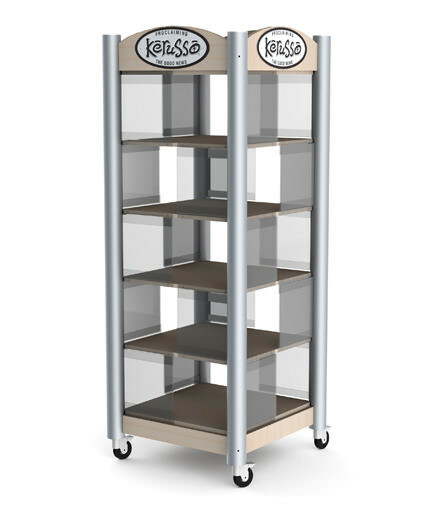 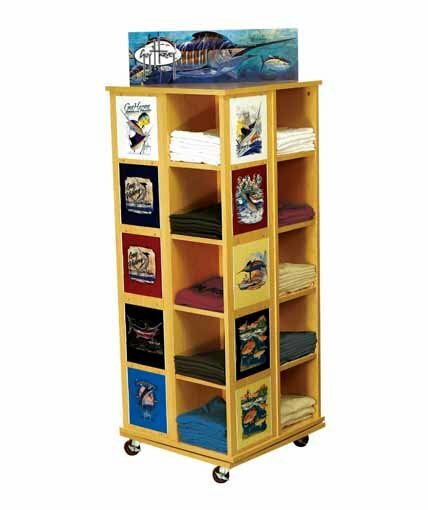 Mobile spinning floor display for Kerruso’s Cherished Girl t-shirt line. 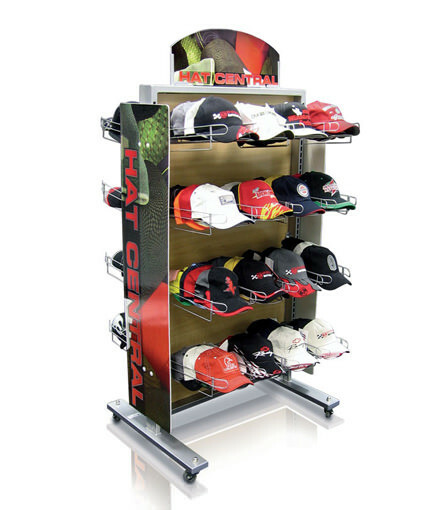 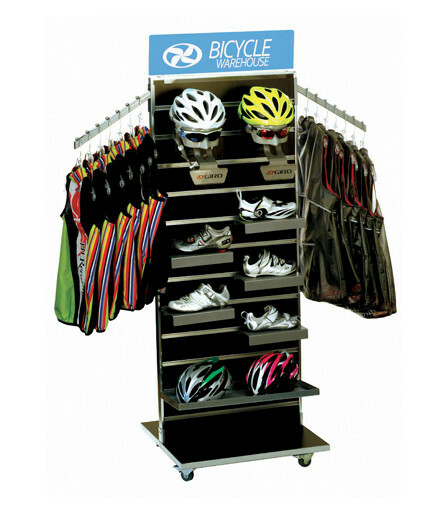 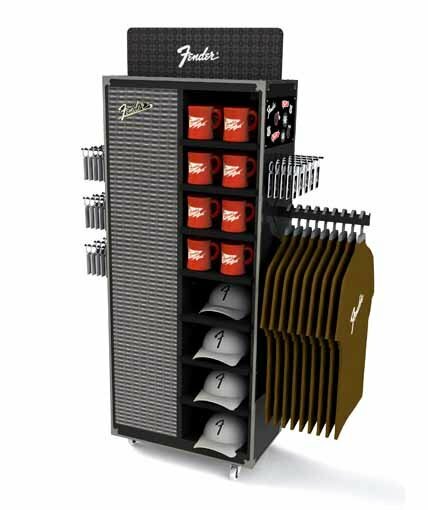 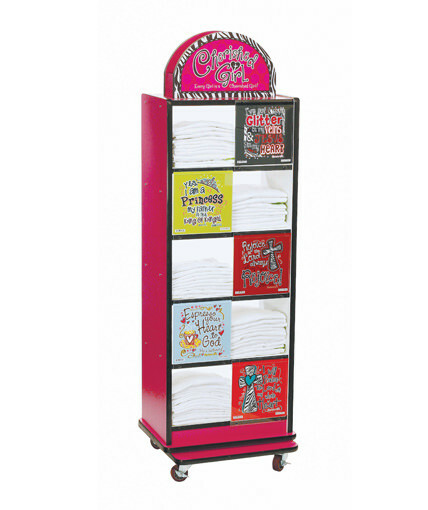 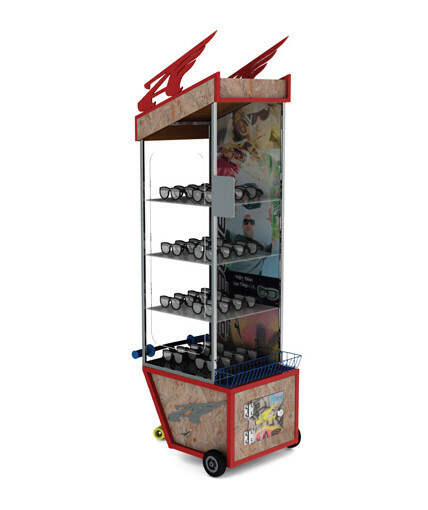 Features MDF construction with 10 cubbies, pink laminate finish, clear acrylic pockets for t-shirt graphics, and twin MDF headers with prominent branding. 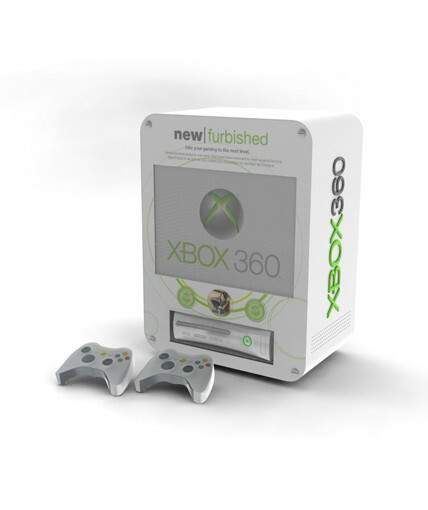 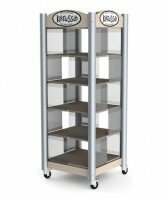 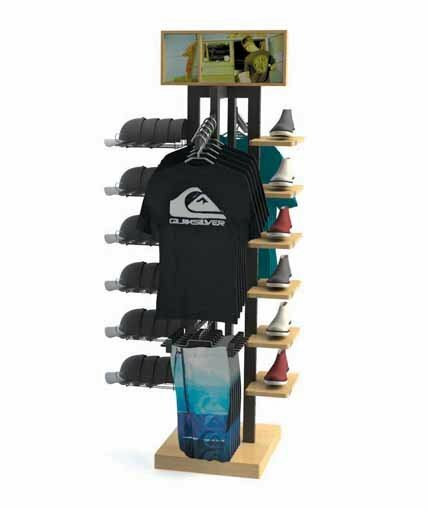 Category: Uncategorized Tags: custom millwork, Custom Retail Displays, point of purchase displays, Spinning Floor Display, T-shirt cubbie Brand: Kerusso.